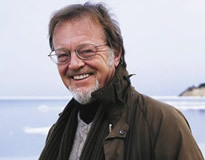 Bernard Cornwell is a British author known for his historical fiction. You can read more about him at Bernard Cornwell’s website. CLICK HERE FOR MORE BOOKS BY BERNARD CORNWELL. 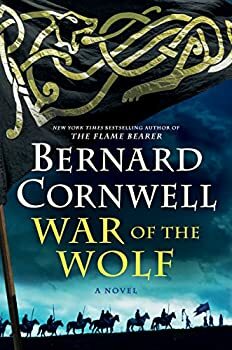 War of the Wolf (2018) is the eleventh book in Bernard Cornwell’s THE SAXON STORIES series, which was adapted into The Last Kingdom, on Netflix. It’s easy to see why the series was optioned for a visual adaptation — Cornwell’s prose neatly balances battle scenes and moments when plots are quietly hammered out, and his faithfulness to his faithfulness to 9th and 10th century Britain is admirable without becoming slavish, allowing his room to invent his own characters or scenarios and fold them into established historical precedent. Often there is a fine line between historical fiction and fantasy. 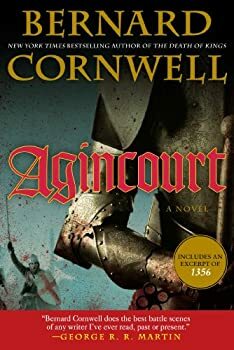 In the case of Agincourt by Bernard Cornwell, the line is especially blurry. Of course, there is no magic or elves or dragons. That’s not to say that things are completely mundane, but there is that very important distinction.